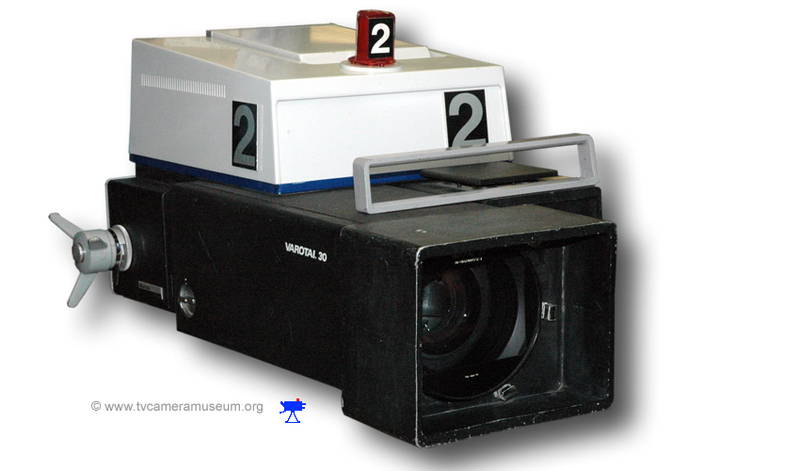 This camera, the Marconi MkIX, a 3 tube colour camera was shown at NAB in 1978. The Marconi MkIXB was announced in 1981. This consolidated the improvements and introduced the option of Microprocessor controlled Auto Registration. The Camera pictured is an early "B" serial number 333. The blue stripe around the top cover indicated the camera is a "B".